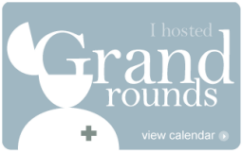 The theme for the next Grand Round hosted by Healthcare Technology News is Healthcare Reform. Although I easily could give some anecdotal examples from the past about “failures or shortcomings” in Healthcare, I prefer to give some positive examples of how a web 2.0 approach can bring patients and doctors together. 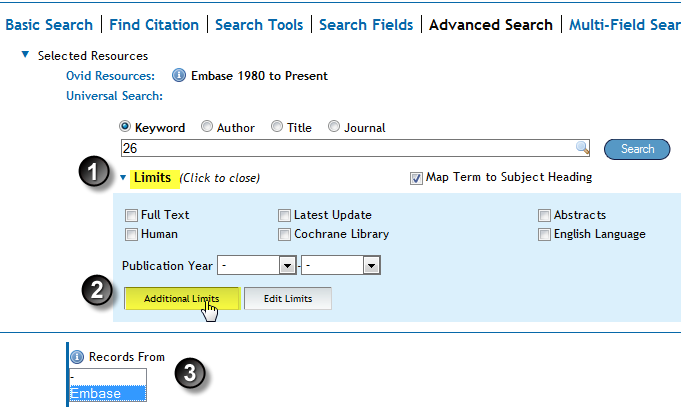 There are numerous examples of successful application of web 2.0 tools by patients to find and share information and to improve the management of their disease. 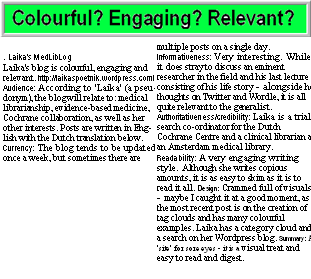 There are also many healthcare people who use web 2.0 tools to write down their experiences (blogs, social media), to get their information (RSS) and to put information on the web (wiki’s) for patients or colleagues. There are hospitals that are actively engaged in social media and that facilitate patients to use these tools to gather information, but I’ve seldom seen a real web 2.0 based patient-doctor collaboration…. till recently…. close to home in Nijmegen at the Zorg 2.0 (Health 2.0) event, organized by Lucien Engelen (twitter: zorg20; and on linkedin). In fact, the whole meeting was a success with lots of interesting lectures (i.e. 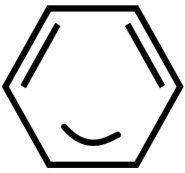 from Bertalan Mesko of Scienceroll and Maarten Lens Fitzgerald of Maarten’s Journey.) and workshops. Two presentations were given by two professors on patient centered care in the so called award winning initiative MijnZorgNet (MyCareNet): Bas Bloem and Jan Kremer. I will discuss their two presentations in separate posts. This post will summarize the presentation of Bas Bloem, neurologist from the UMC St Radboud Ziekenhuis Nijmegen and initiator of the Parkinson Center. expertise (few experts, but with very specialized knowledge). He set up a program for Parkinson care delivery networks, first in the surroundings of Nijmegen and later throughout the Netherlands. Although his talk is about Parkinson, it can be seen as a model for all kinds of complex diseases. Bas is an idealist. He believes most healtcare people choose their job to really help people. Doctors choose to care. Only the system doesn’t help them to realize this. The patient has the right to see the best specialist -in a structured way; the assessment of the patient is “CENTRAL”, in an intramural setting, i.e. by a neurologist. In the present example, people from the first line can easily contact the specialists or plan an appointment in their agenda. In this way the patient is helped promptly and he notices the good cooperation between the two lines. Daily healthcare is close to home, only performed by a handful of specialists (i.e. physiotherapists) specially trained to treat Parkinson patients. This is called the ParkinsonNet. Patients rather have someone with expertise who is within a 20 minutes distance, than a less experienced person round the corner. There is optimal communication between the “two layers”. The patient plays an active role. When the patient is referred to the neurologist, he first has to fill in a screening list and has to prioritize 5-10 health problems, which he/she would like to discuss when visiting the Day Center. So one patient may want to see a sexologist, a dietitian and a physiotherapist and an other a rehabilitation physician, gerontologist and a neurologist. Doctors and patients sit round a table, each in the same position (no hierarchy). Consumer reviews are shown (anonymously) on the Internet. This makes healthcare transparent. When scores are bad some action should be taken to improve it. All healthcare workers work according a multidisciplinary guideline. Patients were active co-producers of the guideline. Yellowpages (paper and digital version) have been made of healtcare providers, enabling patients to choose. Indicators are developed, patients are invited to give feedback and to grade the healthcare (providers). If someone performs bad, (gets the red card) he/she may ultimately be taken out of the network. 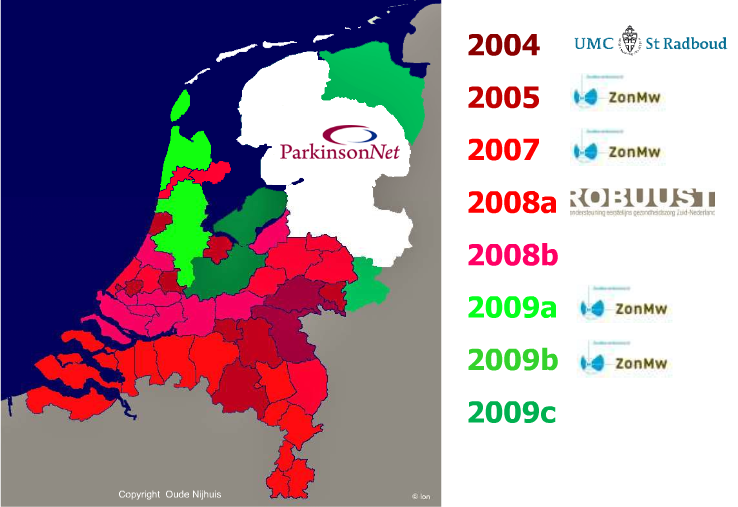 The experiment of patient empowerment in Parkinson’s Disease management has grown from very small (region Nijmegen) to almost national. The blank region (see Figure) is not included to be able to assess the effectiveness of this system compared to the traditional approach. The next step is the creation of a virtual community. This is certainly important and not out of reach for the elderly. 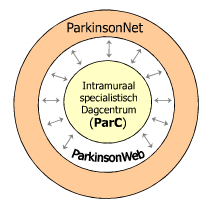 A transmural electronic health record is available (Parkinson dossier) both for the patient and the healthcare worker. * Since the video stuck half way, I may have missed part of the presentation.